Looking to enhance your skills for the qualifying season? Our coaches are passionate educators with highly trained backgrounds looking to make a difference in the lives of junior athletes. 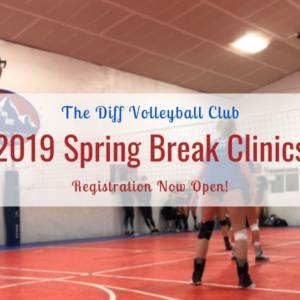 Click below to view the collection of clinics we’re hosting this Spring Break at our facility in Brighton, Colorado. All clinics are designed for intermediate/advanced athletes ages 13-17. Enrollment is limited to 12 athletes to allow for high quality repetitions within a small group learning environment.